Julie and I had the pleasure of photographing Joe Biden for the American Promise tour. 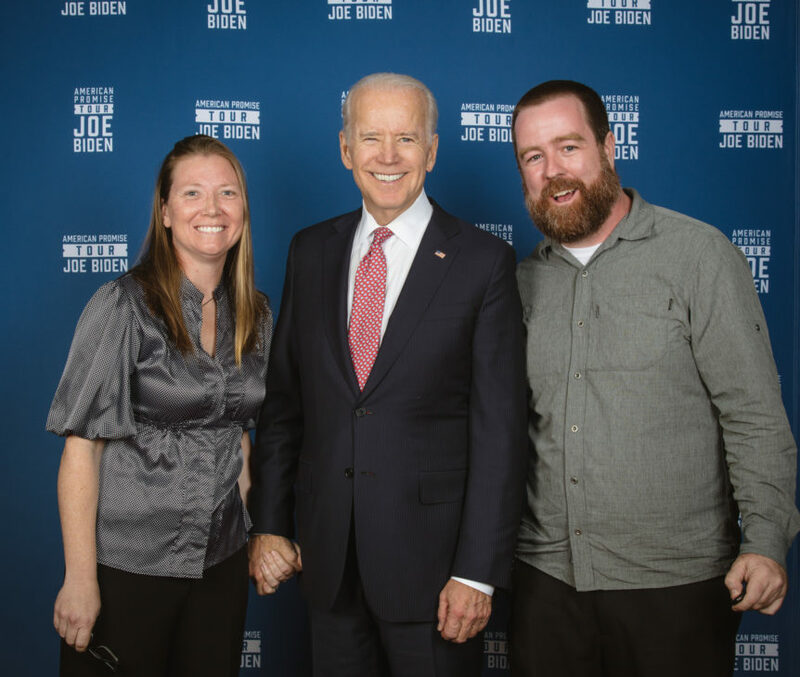 This is one of the photos of Julie, Joe, and myself. If you attended this event and would like your photos please visit the full private gallery.